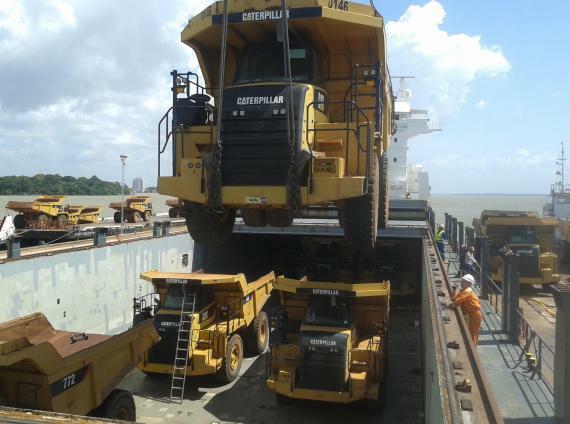 CTO do Brasil have over 40 years' experience in handling special projects and are pleased to share the below photos of a recent shipment of Caterpillar 772 trucks. 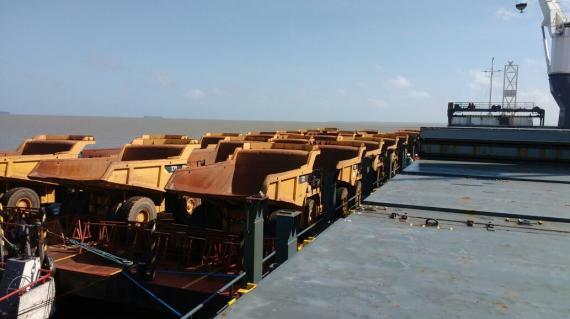 The trucks were handled by CTO from North Brazil to China. 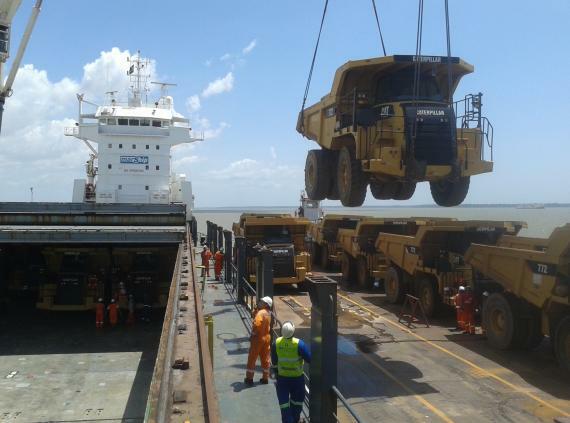 CTO are strong PCN members in Brazil.